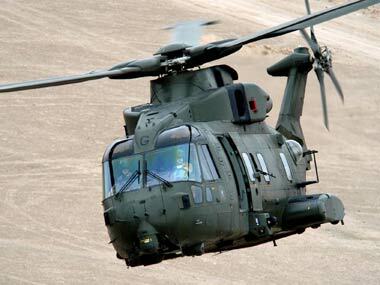 AgustaWestland investigation: Although Tyagi had publicly denied any relationship with Christian Michel immediately after the scam surfaced in 2012. Informed government sources said Michel will also be confronted with another document that was signed jointly by him and another middleman Guido Haschke. 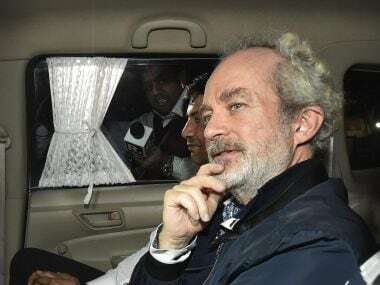 The CBI on Friday said it has not questioned Christian Michel, the alleged middleman in the controversial AgustaWestland chopper deal. 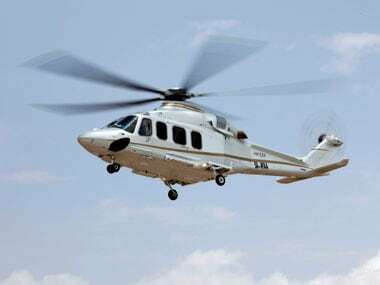 The probe agency had on 18 July filed a supplementary charge sheet in a Delhi court accusing former AgustaWestland and Finmeccanica directors Giuseppe Orsi and Bruno Spagnolini, and ex-IAF chief SP Tyagi of money laundering in a VVIP chopper bribery scam case. 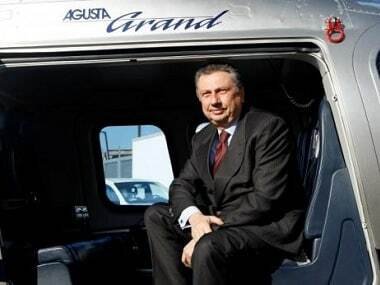 The charge sheet, filed through special public prosecutor NK Matta, names as accused the Tyagi brothers, including SP Tyagi, Khaitan, Italian middlemen Carlo Gerosa and Guido Haschke, and Finmeccanica, the parent company of AgustaWestland. 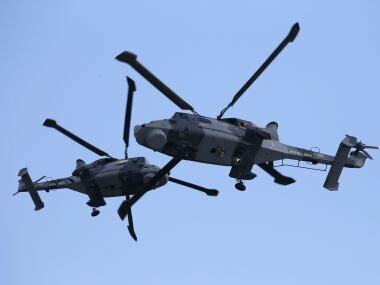 The CBI, which registered an FIR in the case on 12 March, 2013, has alleged that then Indian Air Force chief SP Tyagi and the other accused received kickbacks from AgustaWestland to help it win the contract. The FIR mentioned charges of criminal conspiracy, cheating and the Prevention of Corruption Act. 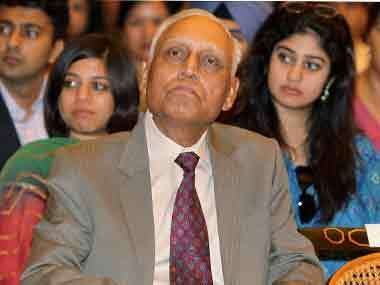 Former Indian Air Force chief SP Tyagi on Wednesday appeared before a court in New Delhi in the multi-million dollar AgustaWestland VVIP helicopter deal case.